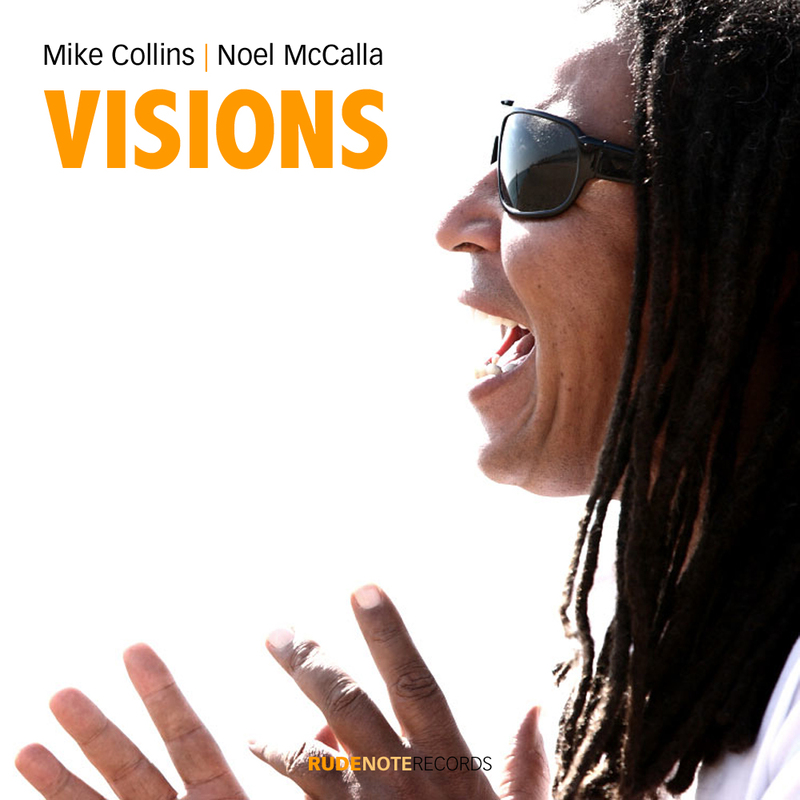 Noel McCalla, one of the most soulful singers in the UK, has worked with Mike Rutherford, Sniff and the Tears, Morrissey Mullen and Mezzoforte back in the 80’s; as featured vocalist with Manfred Mann’s Earth Band since 1990; and as guest vocalist with the Dave Lewis Band since 2006. I met Noel in the early 80’s when he was gigging with Morrissey Mullen and we have been good friends since that time. Although we have rarely recorded together until quite recently, Noel has put some great vocals on two songs – which also feature Jim Mullen on guitar. 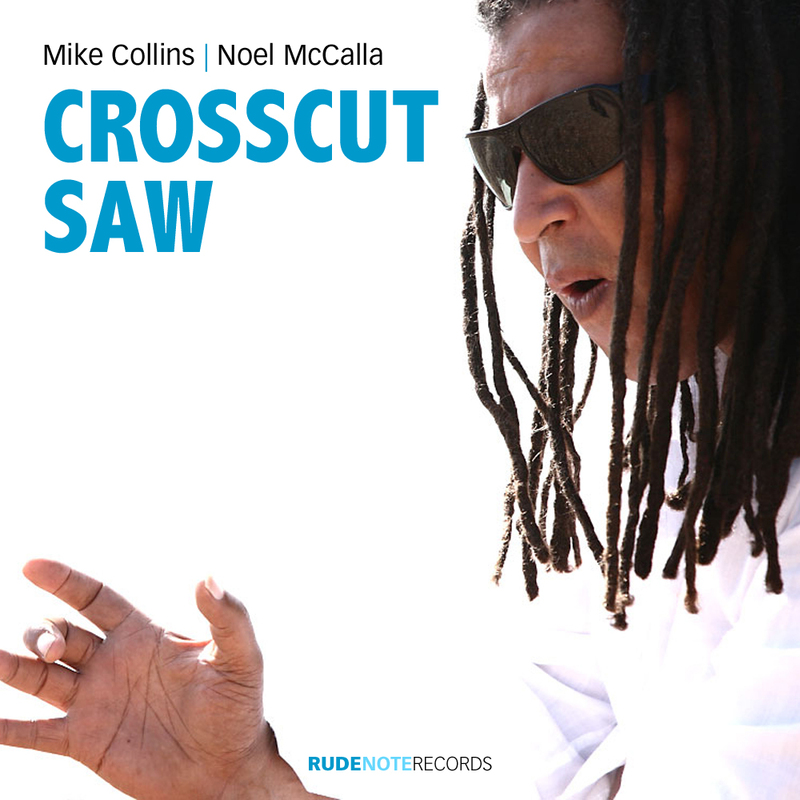 Originally recorded by Albert King for Stax records, “Crosscut Saw” was reputed to be Jimi Hendrix’s favourite record! Noel gets in on the ‘action’ during the guitar solo, adding vocal effects to compete with the lead guitar. Jim Mullen plays lead during the first part of the song, and on the playout section near the end, while Mike pays tribute to Albert King in the main part of the song and in the solo section, using lots of string-bending while recreating several of Albert’s familiar licks! Shabaka Hutchings doubles John McKenzie’s bass line using a bass clarinet, while Winston Blissett adds a second bass line to create even more movement in the bass register, perfectly complementing Blair Cunningham’s funky Memphis-style drums! Keith O’Connell plays the piano – while the ‘brass section’ was programmed by Mike using samples. The alternative mix of this recording features Shabaka on tenor sax adding some King Curtis-style licks and echoing the vocals in places. Noel handles the vocals with great sensitivity while John McKenzie and Blair Cunningham establish the soulful groove – on bass and drums, respectively. Jim Mullen plays the melody guitar (in octave style) that runs behind the vocal and is featured ‘out front’ on the instrumental version of the tune.